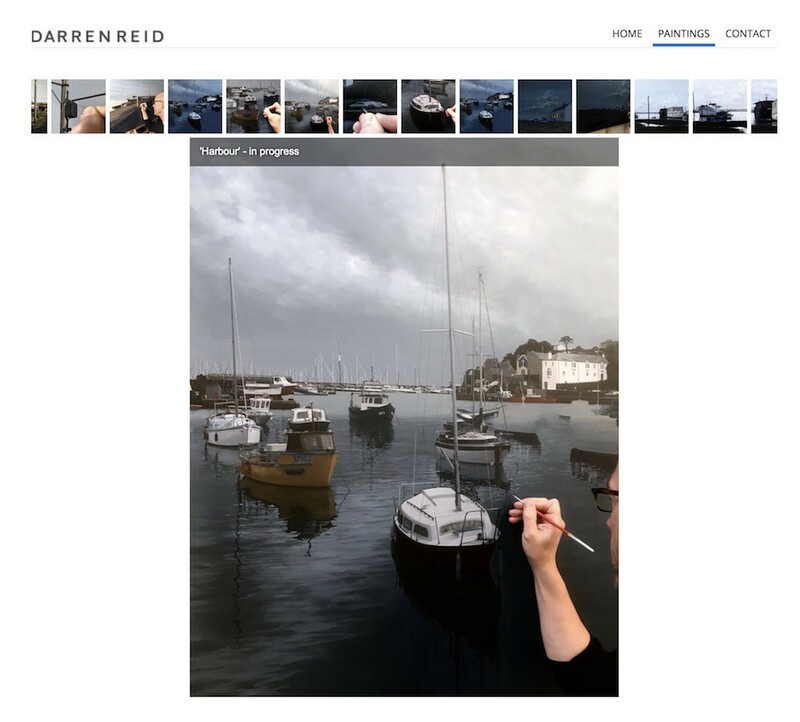 For a painter, getting your art portfolio website up and running can go along way to adding credibility to your online presence. Just as with entering a show, you want to show your best work. 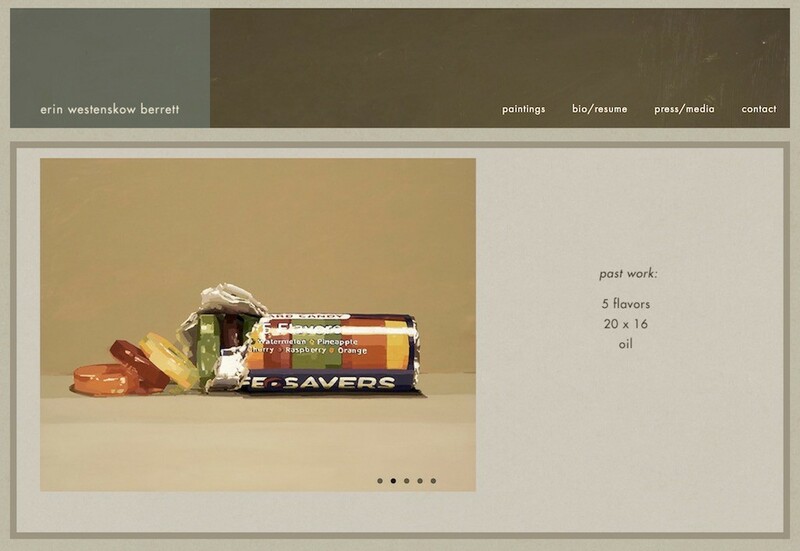 Ensure you curate your paintings and always keep a fresh recent feel to your painting website. Try not to have too many works as to overwhelm a viewer, but not to few where things feel a bit empty. 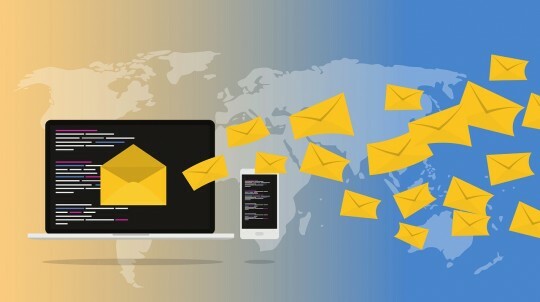 We've gone through many websites and have brought a list of 15 websites that are unique and showcase painters. 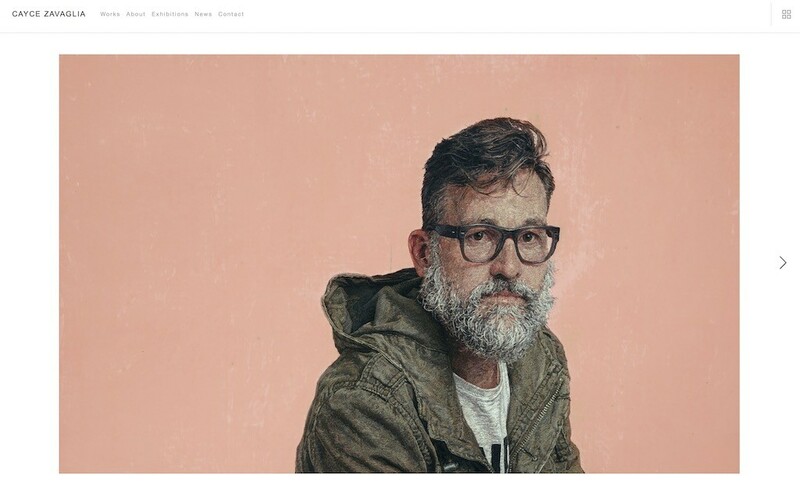 Take a look at some of these sites and take some inspiration from them. 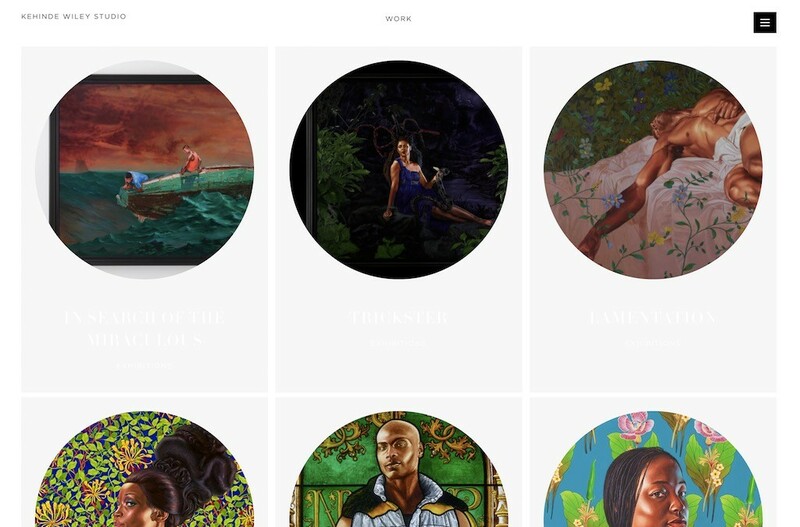 If you're a painter or artist looking for a way to showcase your portfolio in a website, EZZL.art makes creating beautiful artist websites a snap! 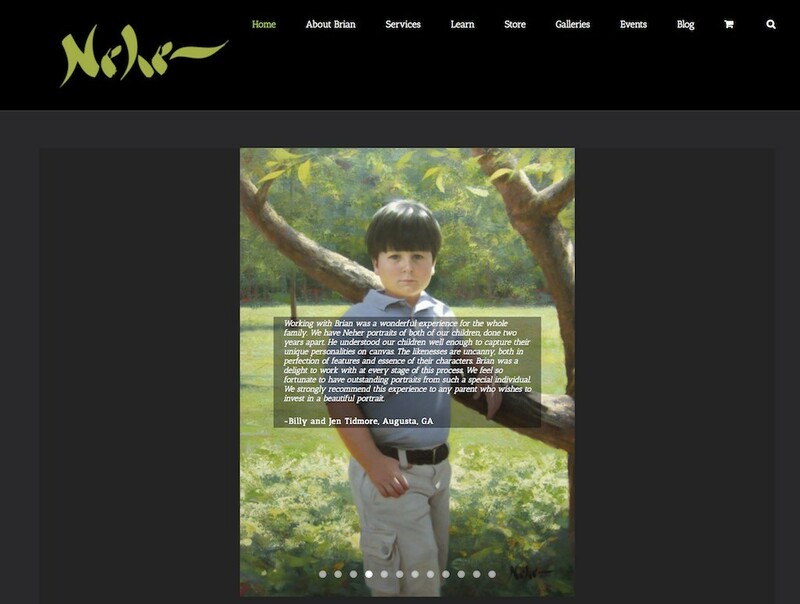 Give our art portfolio maker a try for free or look at some of our artist website templates. I was originally trained as a painter, but switched to embroidery 16 years ago in an attempt to establish a non-toxic studio and create a body of work that referenced an embroidered piece I had made as a child growing up in Australia. My work focuses exclusively on the portraits of friends, family, and fellow artists. 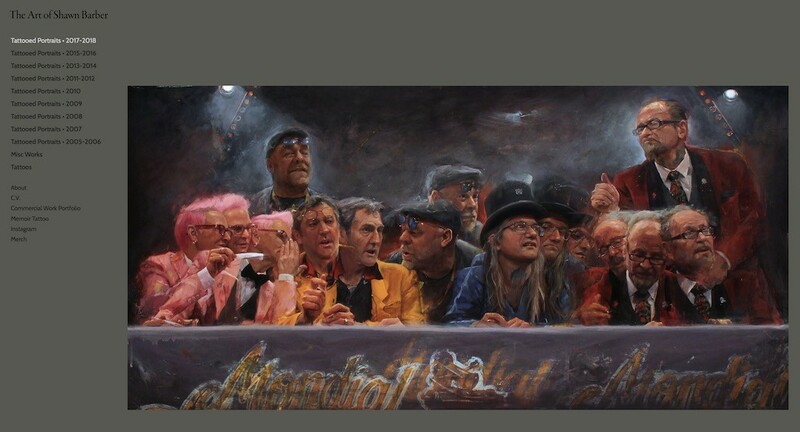 Darren Reid is a contemporary realist painter based in Derbyshire. Just take a look at his sample portfolio on the website and you'll soon see the amazing attention to detail he puts into his painting! You'll love the timelessness of Erin's portfolio. The paintings seems to have a story to tell and beautifully capture everyday life. The paradox of the term “still life” inspires me. There’s a fundamental tension between the still and the life, isn’t there? That’s what I try to capture when I paint. To me, objects are never completely motionless, or emotionless for that matter. 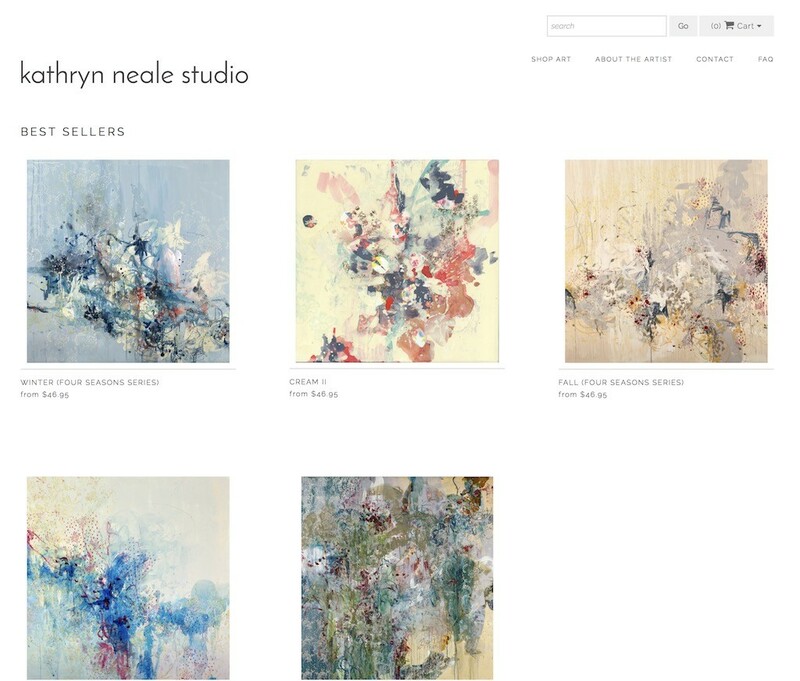 Kathryn uses abstract art and amazing color combinations to create paintings that keep the viewers eyes lingering. What certainly gets me up every morning is that search for a deeper connection to why I create and trying to find a reason for my soul’s purpose here in this lifetime. Somehow, being a woman, creativity is at the core of who I am. And I believe that’s so crucial for all women to recognize and cherish. How that expresses and translates into the world is the exciting part. And sharing it and learning from others is the essence of being a woman in this unique creative community. What a blessing! 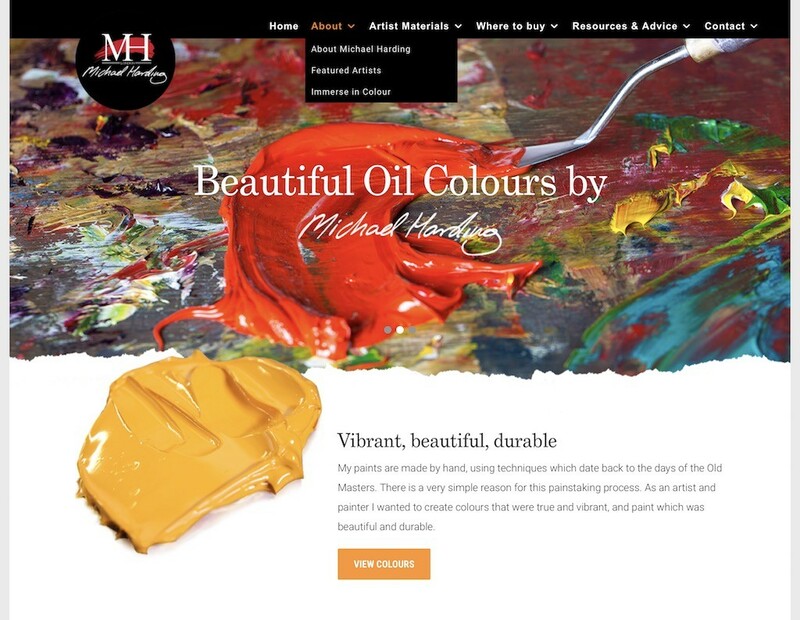 You'll first notice the bright and vibrant colors that catch your eye that Michael showcases on his website. The painting seems to come right out of the computer screen. My paints are made by hand, using techniques which date back to the days of the Old Masters. There is a very simple reason for this painstaking process. As an artist and painter I wanted to create colours that were true and vibrant, and paint which was beautiful and durable. 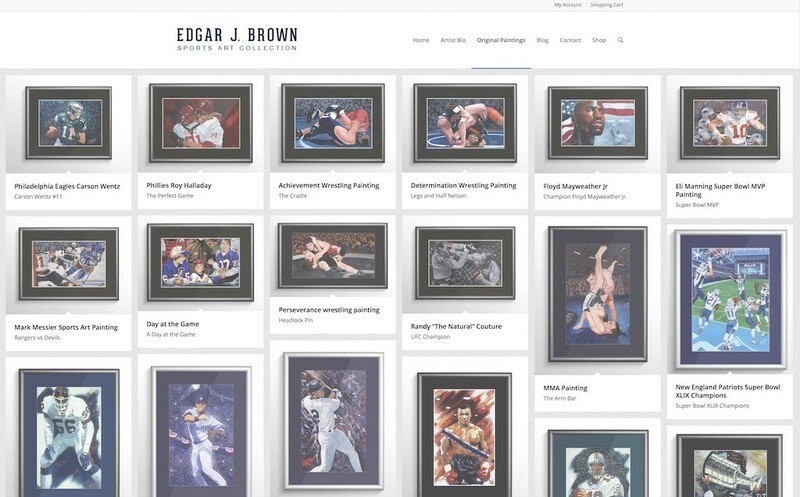 Sports fans will love Edgar's work which spans almost every major sport. 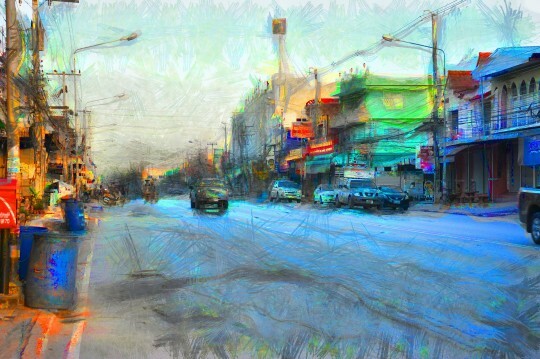 He captures the beauty of the moment as the action seems to freeze in his artwork. Whether on the field at Giant Stadium or Ringside at a Mixed Martial Arts fight Edgar can be seen photographing his subjects, gathering the reference material that sparks the idea for his next masterpiece. Who doesn't love floral artwork? Couple Gary and Kathwren have a masters course on painting flowers. 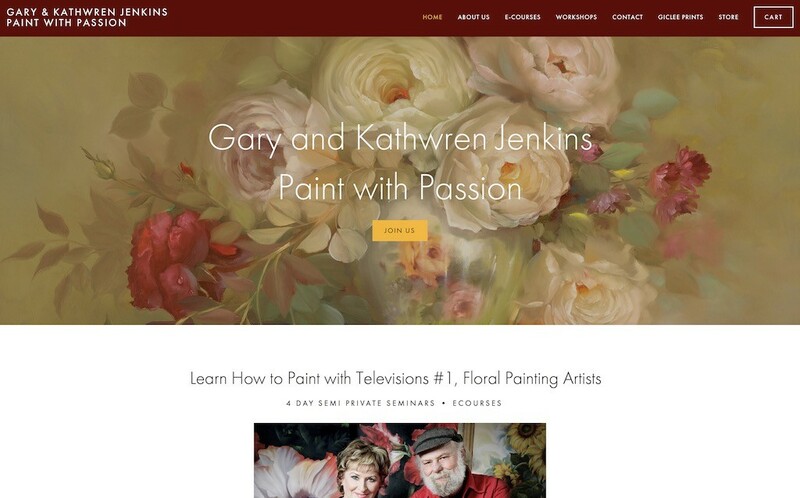 Their website not only showcases their artwork, but also is an educational resource for those interested in learning how to paint floral art. You can almost feel the finger strokes that Iris puts into each one of her paintings, as she creates amazing artwork with just her fingertips. Her paintings are rich and vibrant and capture the artistic process of painting. 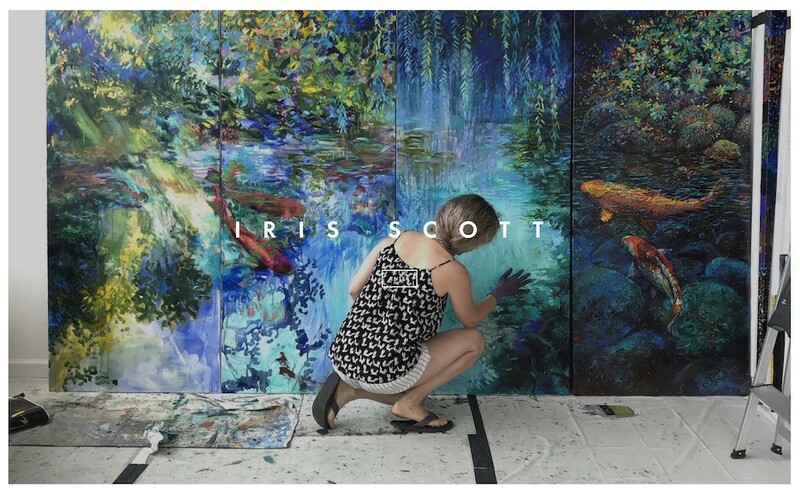 In contrast to much of the contemporary art scene scarcity model, Iris’ prints are intentionally accessible because she believes withholding affordable prints is not aligned with the collective conscious of art history’s future. Steven's artwork is beautiful to behold. It's hard to imagine the discipline and talent behind these paintings as every ounce of detail is painted into these canvases. He primarily paints using watercolor, although he also uses oil or acrylic on occasion. There are no "tricks" to his paintings-they are all painted using a paintbrush (with very rare use of an airbrush). Eric is a fine artist with an affinity for robots. 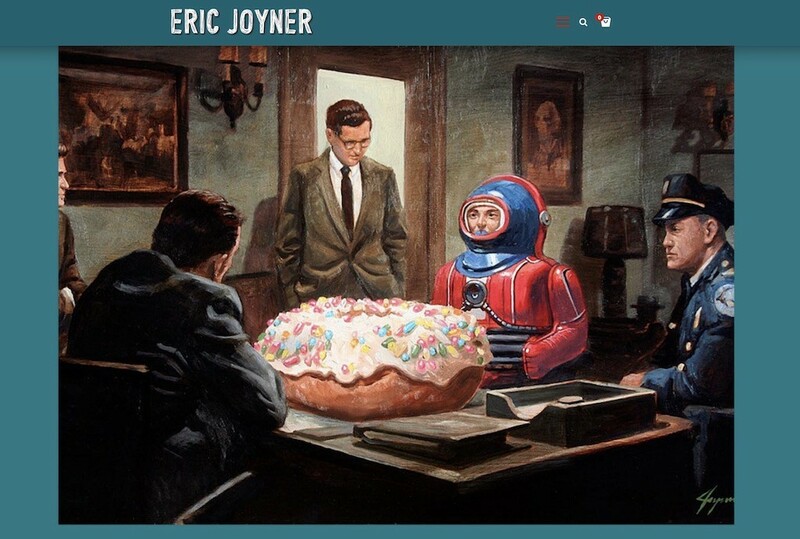 Take a look at his portfolio to get a sense of the his style, as nearly every one of his works (since back in the early 2000's features a metallic robot. I believe it is so important for us to fill our homes with things that make us happy, which is why I started creating art and dressing my home with colours I love. Brian is a portrait figure painter who often captures the innocence and life found in faces and children. His artwork is soft and elegant. You'll love the darker tones and often sinister feel of Shawn's painting. He covers mostly tattoo culture through artwork and portraiture. You'll quickly notice Kathryn's connection with the outdoors, landscapes, and animal life as she capture the beauty of nature. 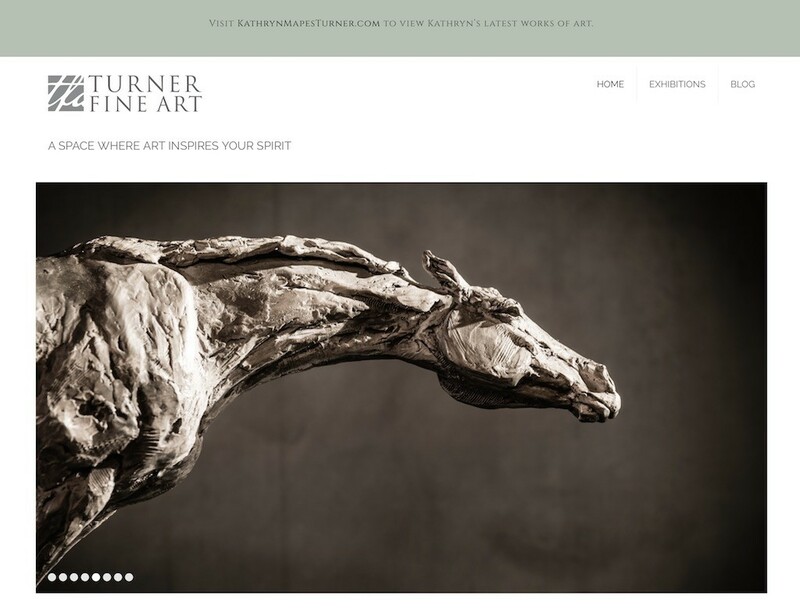 Turner Fine Art is an experience. Not just a gallery. Here connections are made between art and artists.